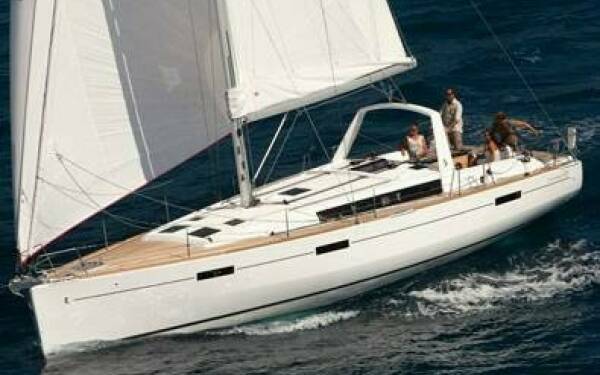 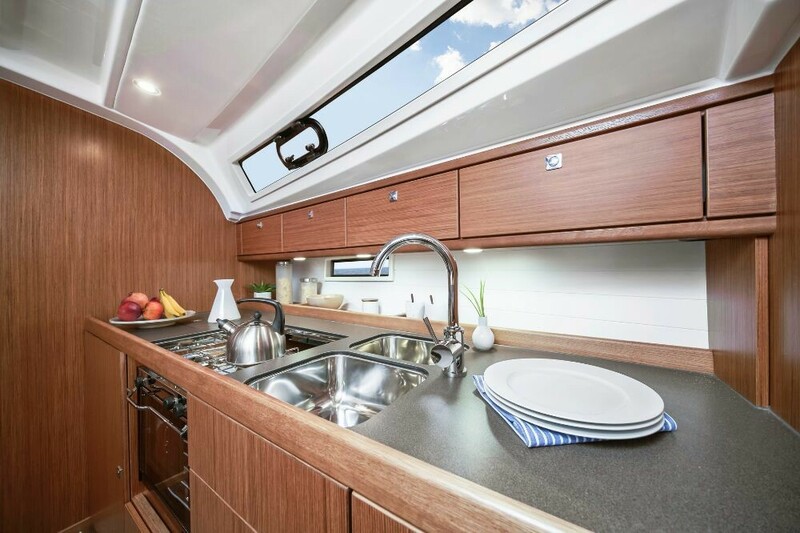 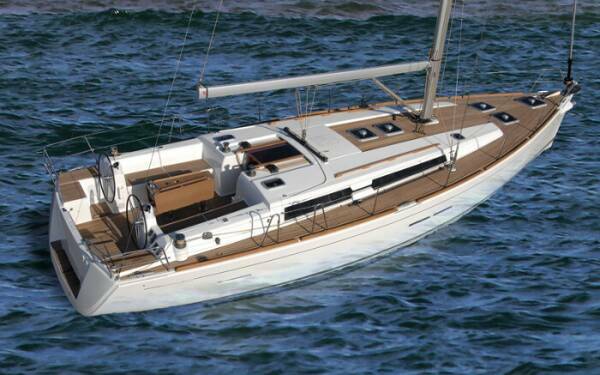 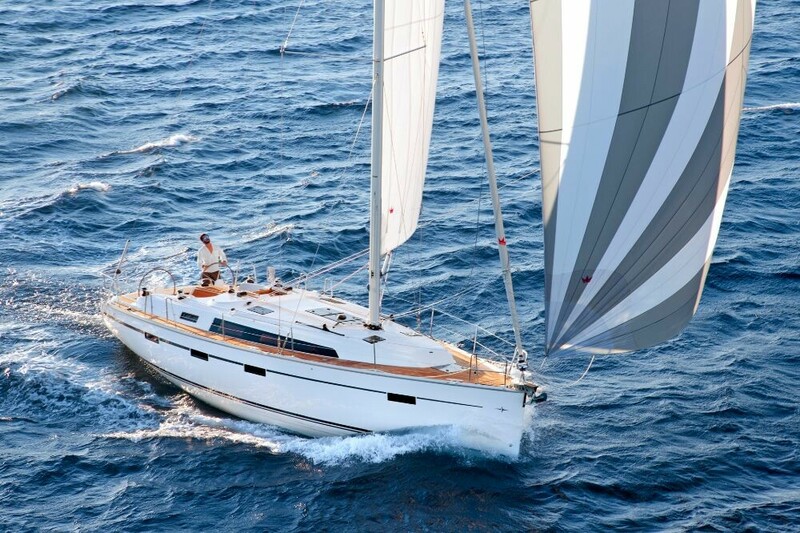 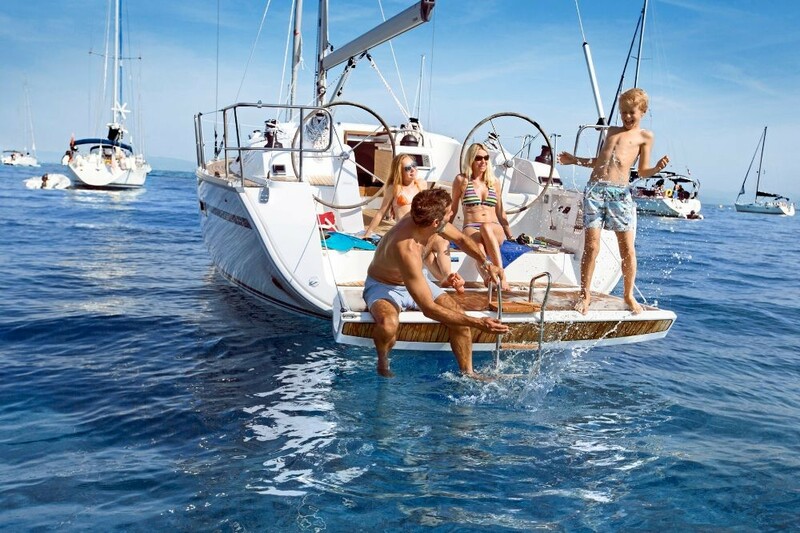 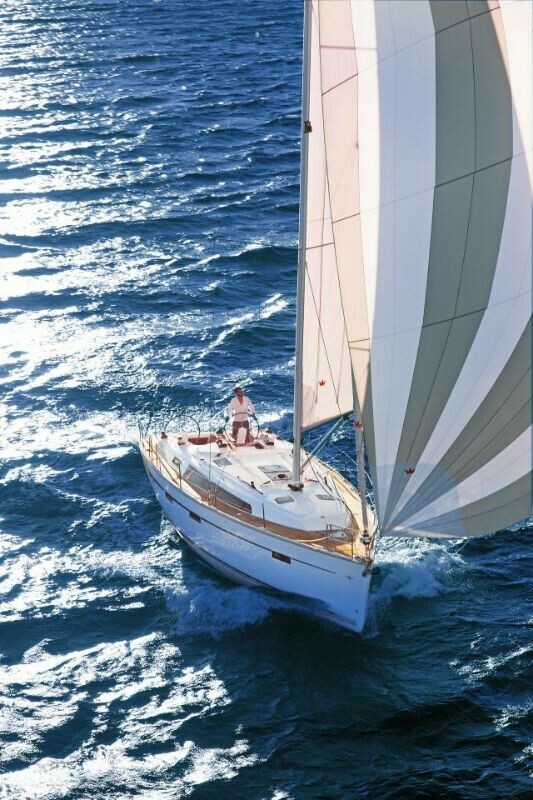 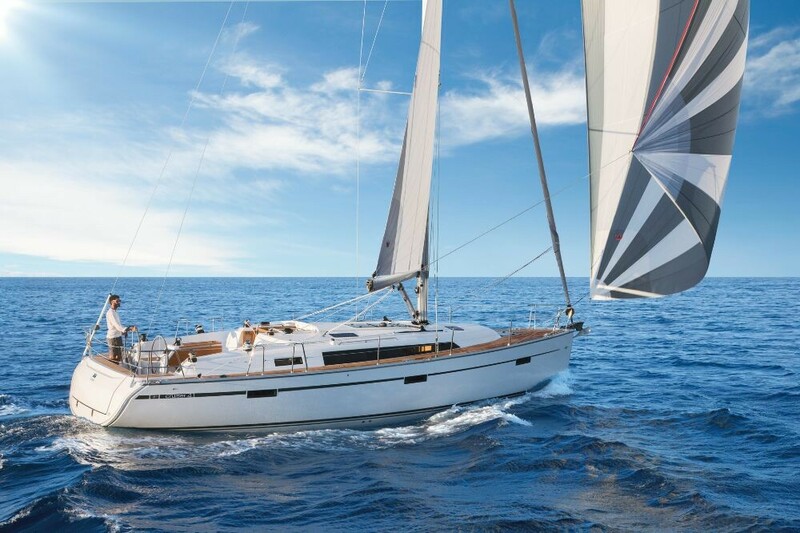 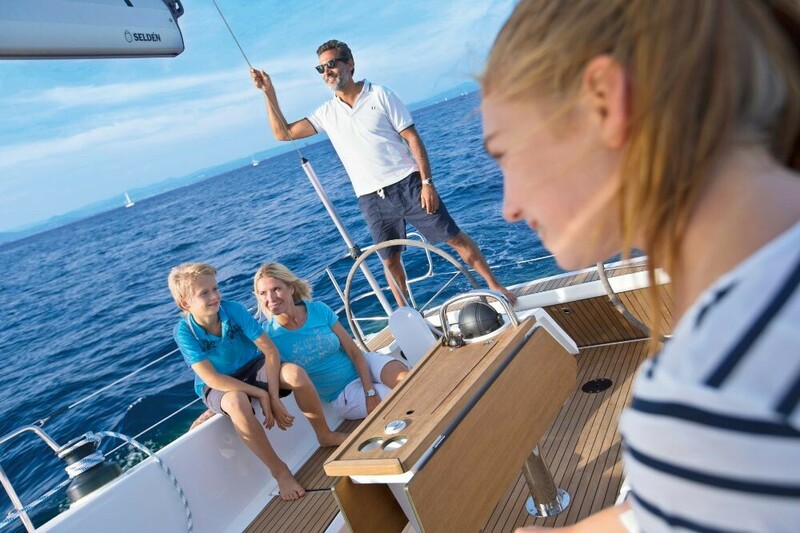 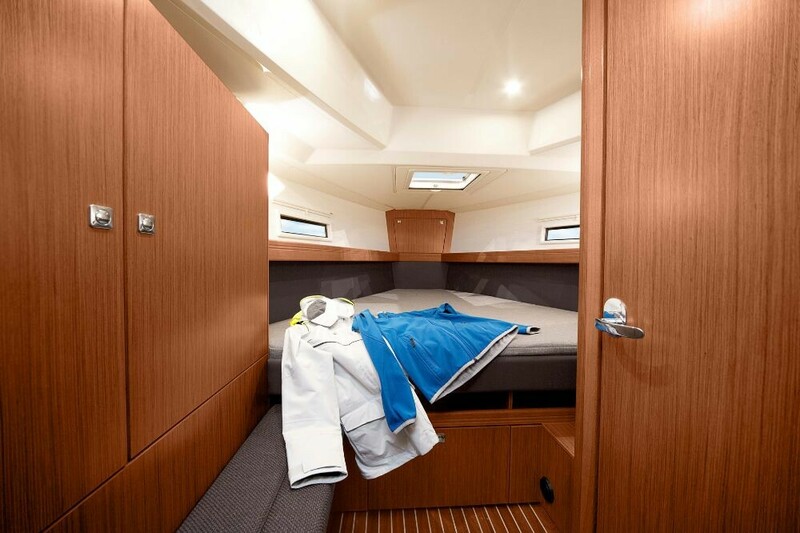 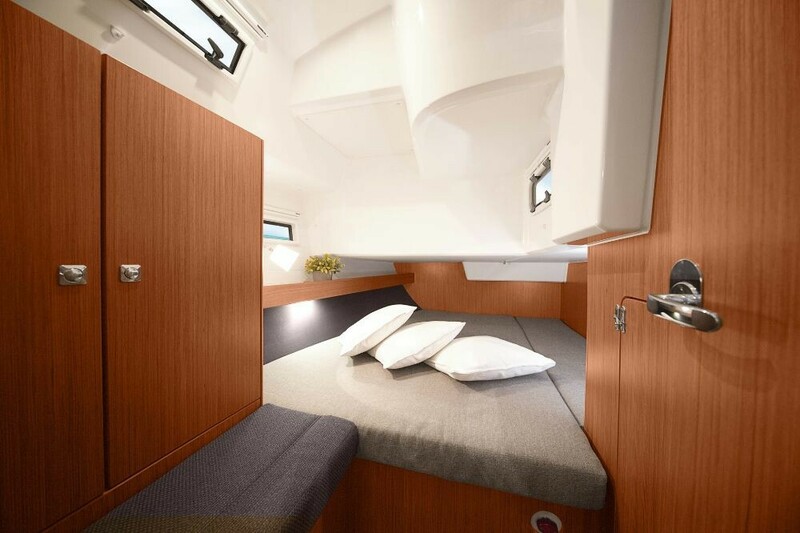 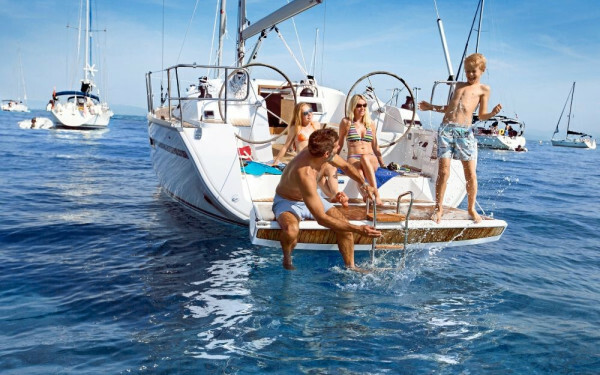 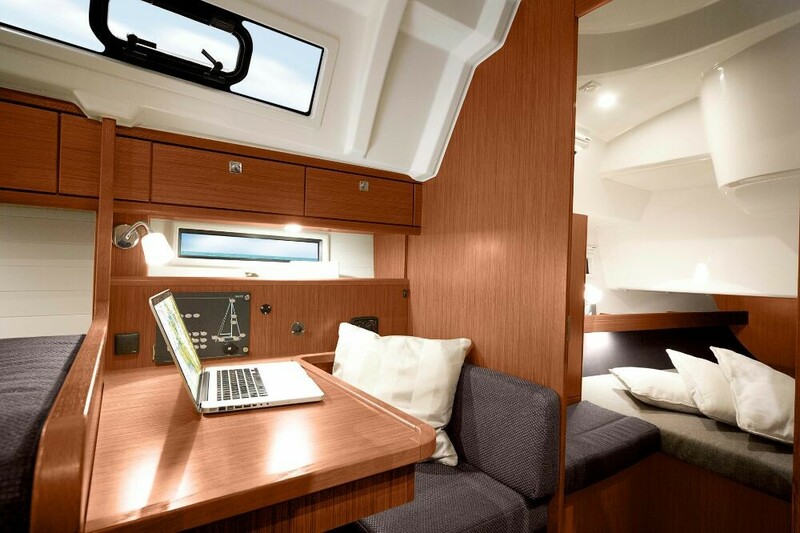 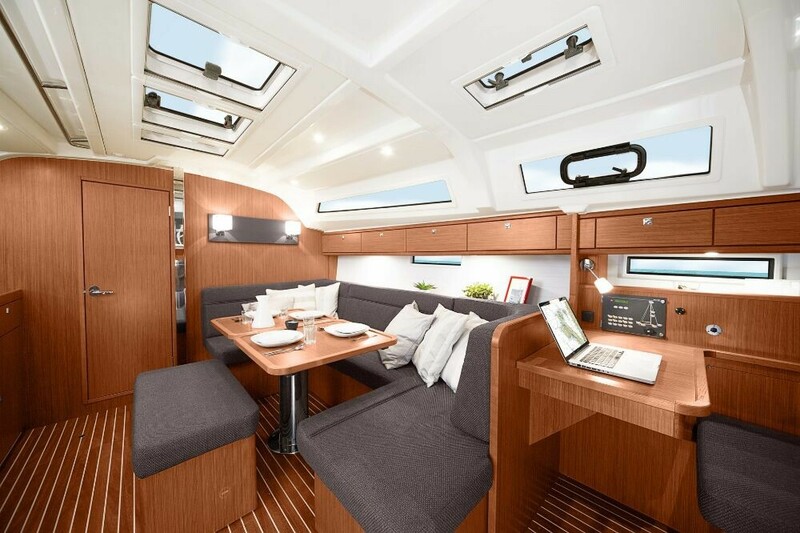 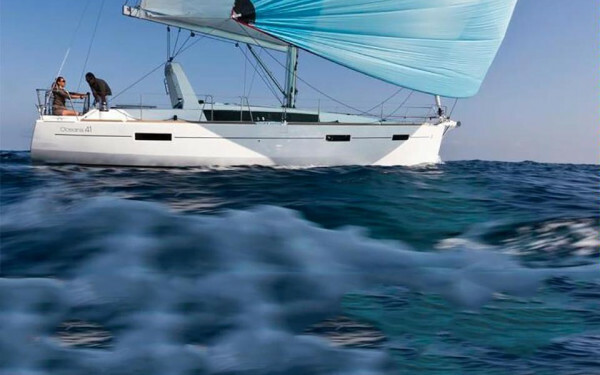 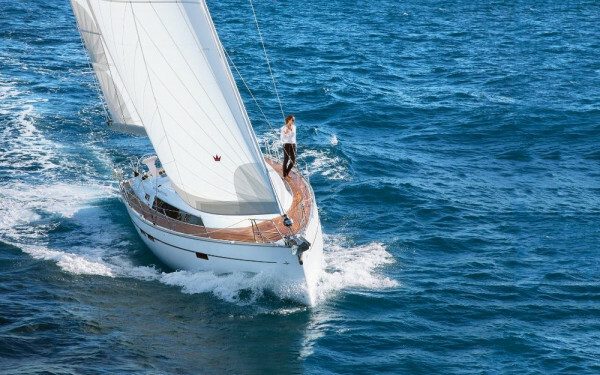 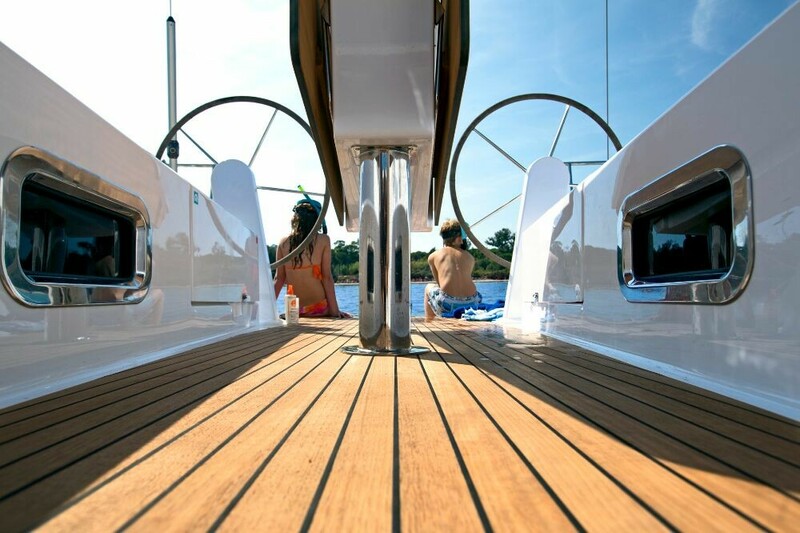 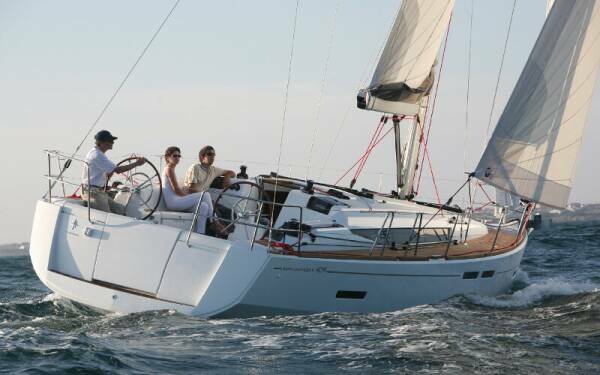 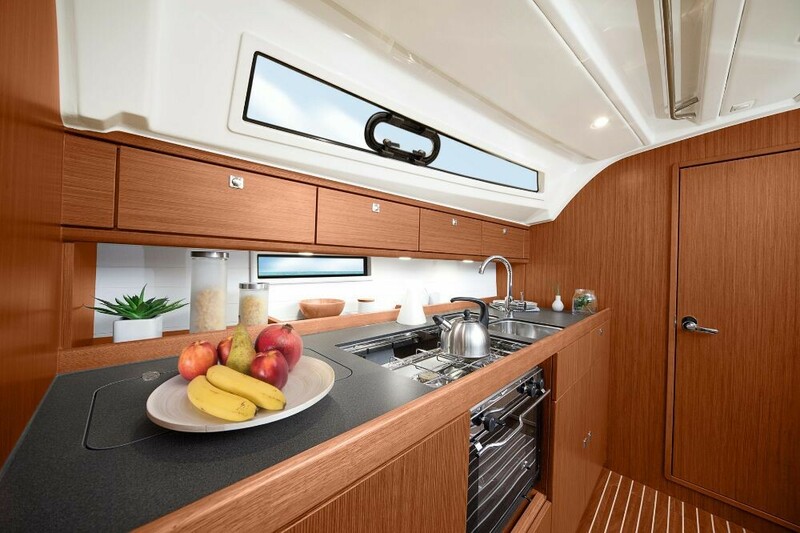 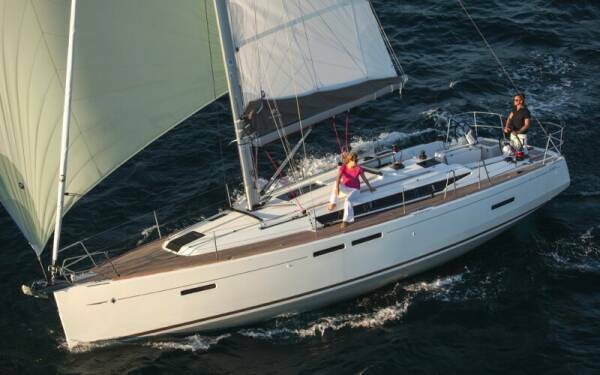 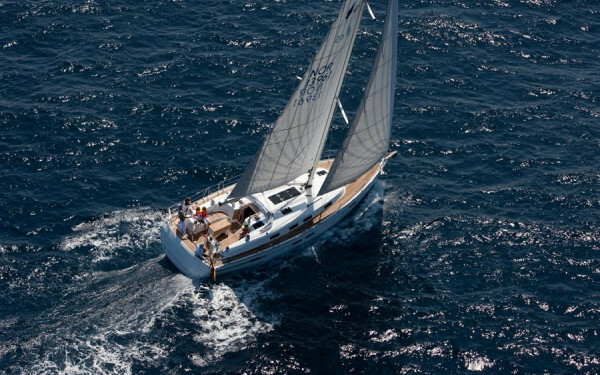 The Bavaria 41 Cruiser was designed with easy handling and comfort in mind. 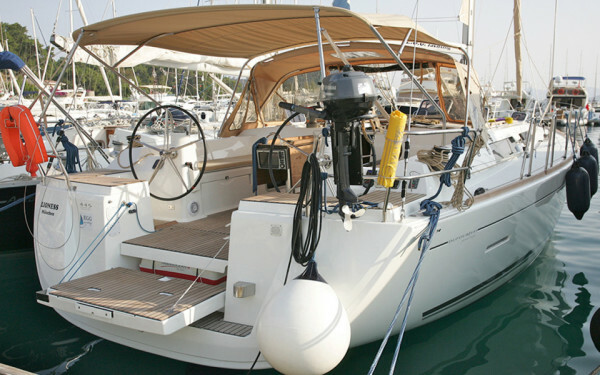 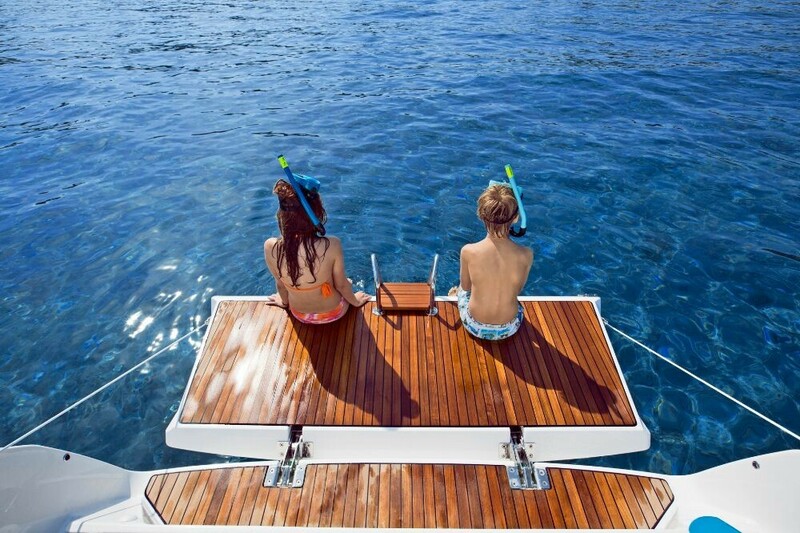 The yacht is large enough to accommodate a big family or a group of friends. 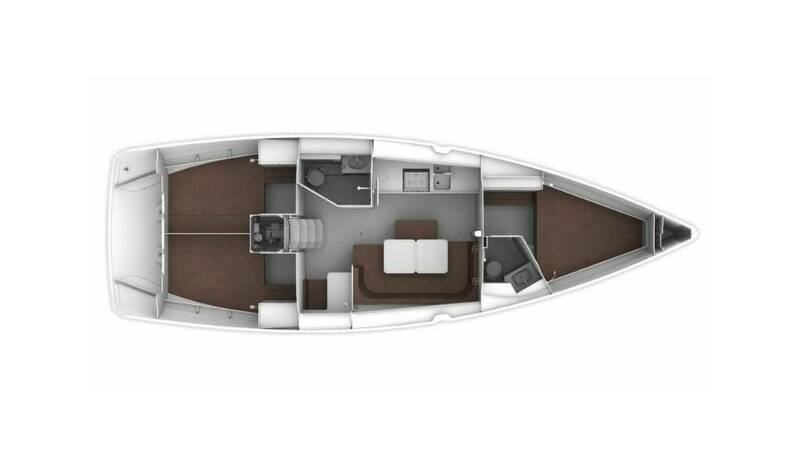 This yacht includes three spacious cabins and two toilets.